I am not ashamed to admit that I get most of my information from Twitter these days. 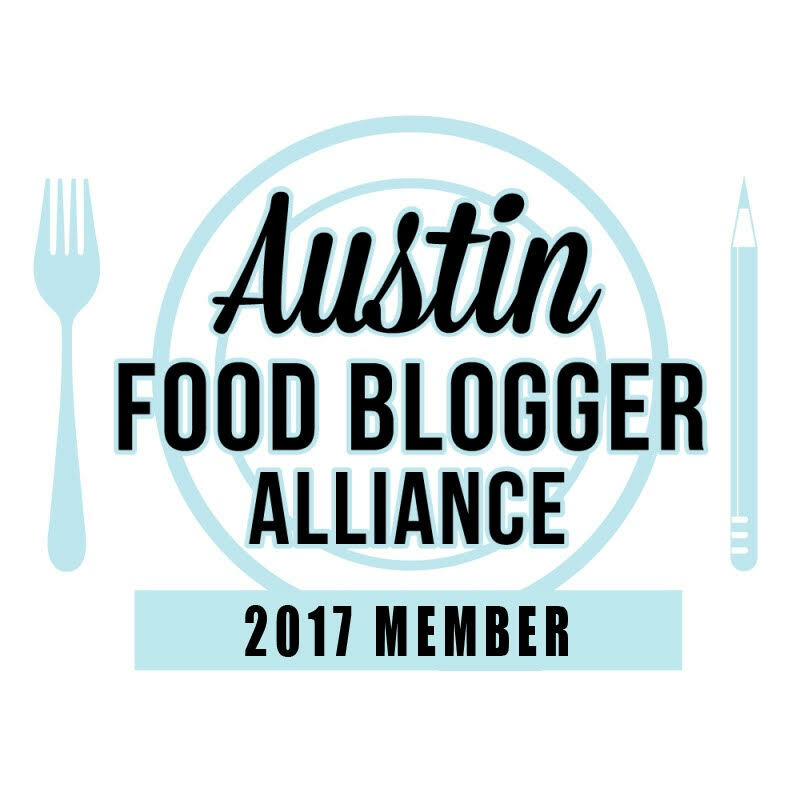 Natural disasters, racing news, new book info, and food news. So it’s not surprising that I also get recipes from Twitter. 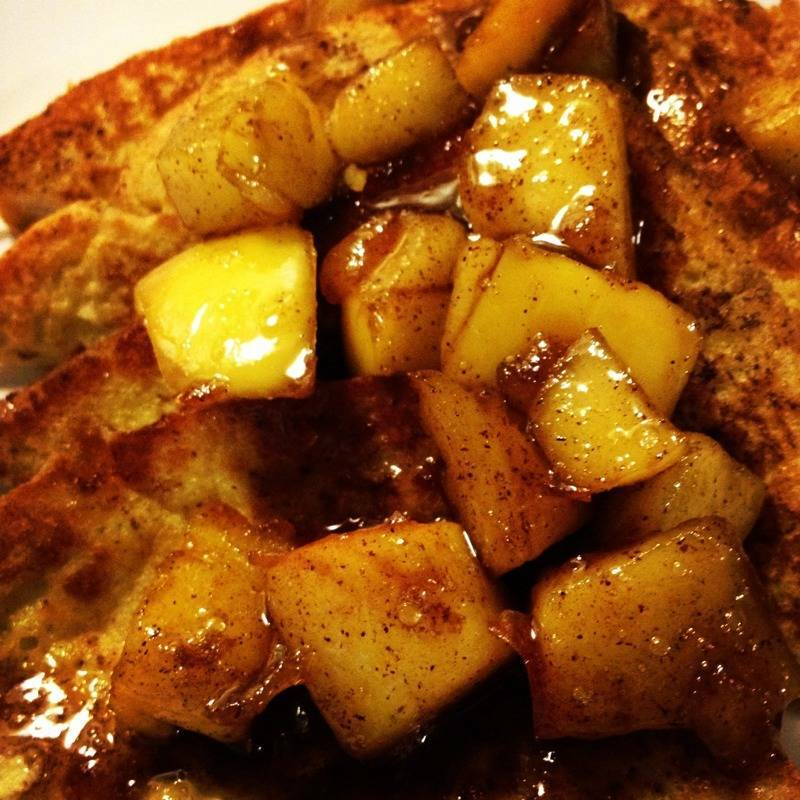 A while back Food Network chef Sunny Anderson tweeted pictures and ingredients for a French Toast dish she was making. I grabbed snapshots of her tweets and decided to try it. I love French Toast and I love pumpkin so anytime I can mesh flavors it’s a hit with me. This was a thumbs up with the family and definitely something I’d make again. Even my nephew Caleb who is strictly a meat and potatoes guy said it was good. In a small bowl add eggs, milk, cinnamon, pumpkin pie spice, sugar and vanilla. Whisk until thoroughly combined. Melt butter in a pan over medium-high heat. Dip bread into egg mixture and cook in pan. Once the bread is cooked, start on the topping in the same pan. Melt butter then add apples. Sprinkle with spices and sugar on top. Cook for 5 minutes. Add maple syrup and cook for another 3-5 minutes.